Lexus has released the full online ad demonstrating its hoverboard after teaser films attracted 11 million views online and waves of news coverage. The film, which was created by CHI & Partners, shows skateboarder Ross McGouran riding the hoverboard around a purpose-built skate park in Barcelona as Rudimental’s Waiting All Night plays in the background. 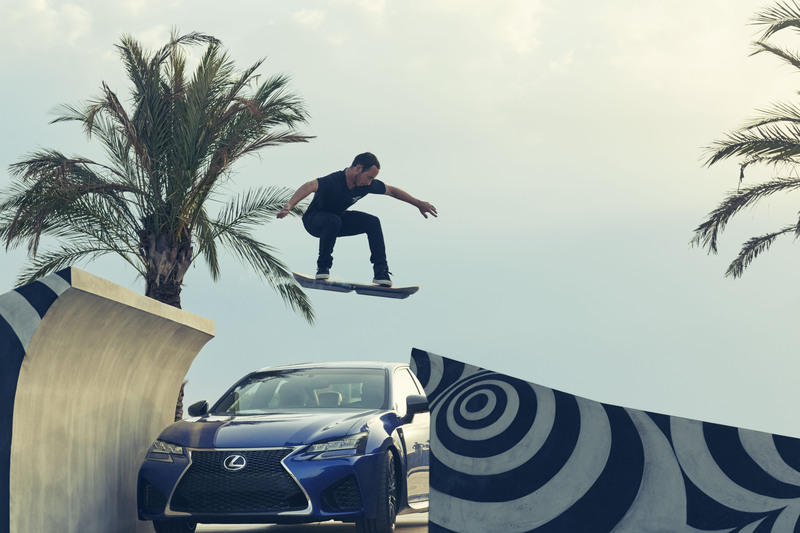 For the climax of the ad, which is called "slide", McGouran jumps over a Lexus on the hoverboard. The film is the fourth campaign in the "amazing in motion" series for Lexus, created by CHI & Partners. Lexus posted a teaser of the new "slide" ad on YouTube in June and it attracted millions of views, as well as wide-ranging news coverage. The hoverboard works using "liquid nitrogen-cooled superconductors and permanent magnets" to stay afloat. The board does not work on regular surfaces and must run above a magnetic track (which is hidden with a thin layer of flooring in the Lexus film). Lexus has no intention of producing the hoverboard as a commercial product or developing the technology any further. Brad Woolf and Dan Bailey created the campaign and the film was directed by Henry-Alex Rubin through Smuggler. Mark Templin, Lexus International’s executive vice president, said: "Embarking on this project, we set out to push the boundaries of technology, design and innovation to make the impossible possible. 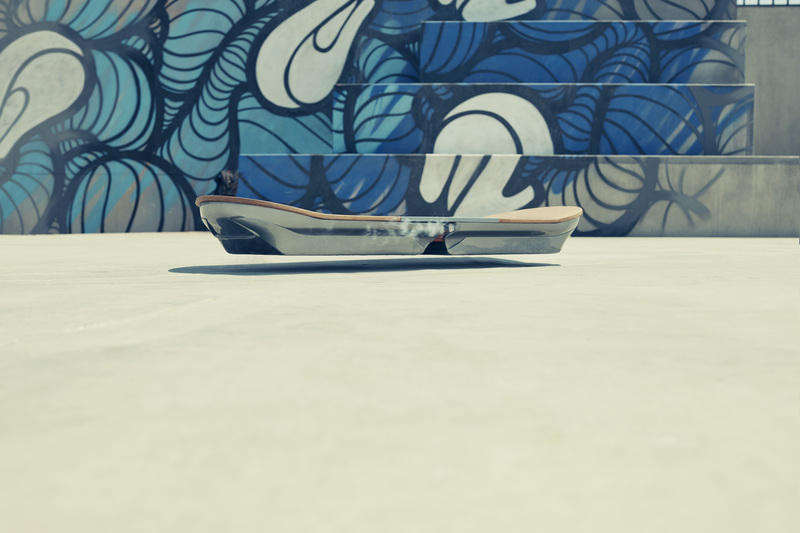 In addition to the two-minute spot, Lexus has released a making-of film, showing how they developed the hoverboard.